You’ve maybe just found this page while looking for Vizcaya Museum and Gardens Wedding photos. In that case, you know something about Vizcaya. Or you got a good recommendation. Yes, it’s one of our favorite wedding venues in Miami! Here below you can check some of our weddings captured at this gorgeous historic venue as Miami Wedding Photographer. We are always excited to be back and capture any kind of job at this beautiful waterfront villa. Freire Wedding Photo studio’s lead photographer Jan Freire is from Europe and used to capture high fashion editorials in similar venues all over the old continent. Vizcaya Museum and Gardens is definitely premium Miami wedding venue and there is indeed the great reason for that. It’s former villa and estate of known businessman James Deering. The architecture of the villa as well the landscape were influenced by Italian Renaissance models and designed in the Mediterranean Revival architecture style, with Baroque elements. The early 20th century Vizcaya estate also includes gorgeous Italian Renaissance gardens. 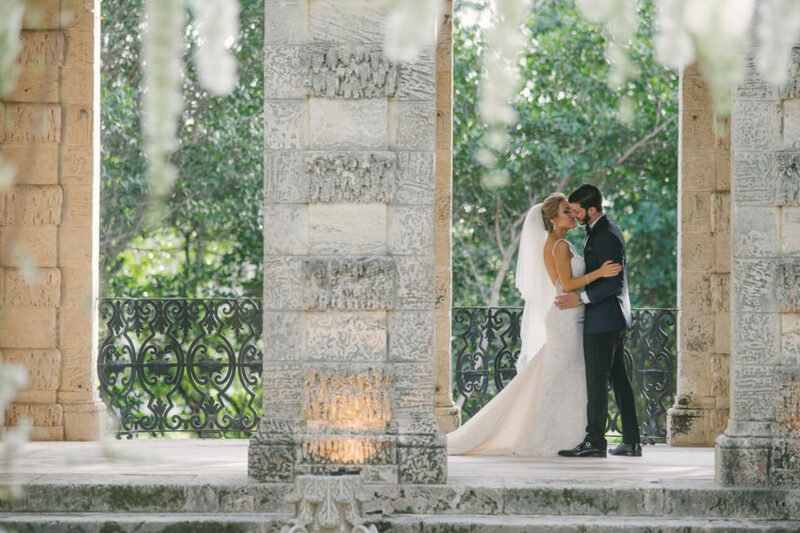 Vizcaya is definitely one of the most beautiful historic landmarks of Miami and popular place for Miami engagement sessions and luxury weddings. It’s a very popular place for any luxury wedding photographer or couple! 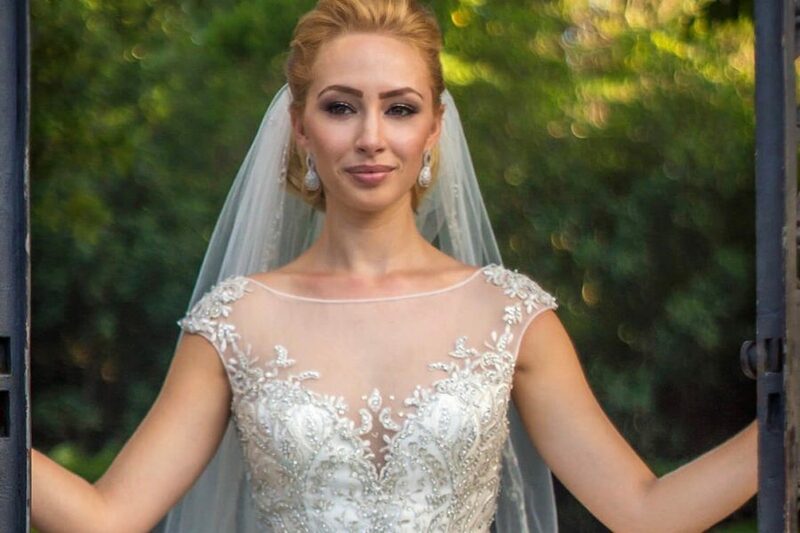 If you considering to have your own Vizcaya Museum and Gardens Wedding, check your work and contact us if you think we might be a good match.